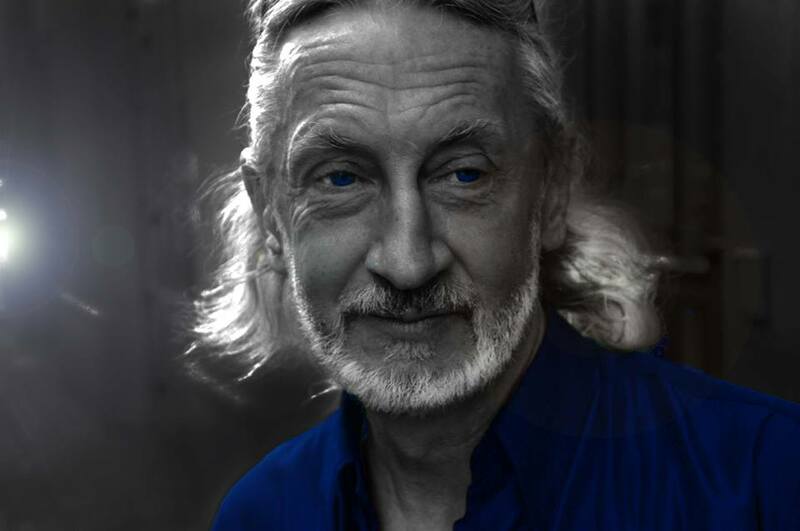 An art-photographer from Lviv Mykhailo Frantsuzov was born on November, 21, 1956. He was graduated from Architecture Department of Lviv Polytechnic Institute and from Department of Film Direction of Photography at Kyiv Theatre Institute by Karpenko-Karyi. Mykhailo has been fond of photography since early years. His father, a famous photographer in Lviv, became his first teacher and tutor. Being a student, Mykhailo joined “Semaphore” club, which was aimed at popularization and education in the field of amateur photography. After his graduating Mykhailo and his colleagues founded a photo group called “Vezha” (“The Tower”), which was functioning at the Union of Architects in the building of Powder Tower in Lviv. Among the members of the group there were amateurs as well as professionals who were managed by Mykhailo Frantsuzov. He also prepared posters, collages and placards for the group’s exhibitions in USSR and abroad. Later, having become a professional film cameraman, Mykhailo Frantsuzov returned from Kyiv to Lviv. However, by that time the city had changed- Soviet multiculturalism had gone to the past, giving the way to “the firming of national traditions”. Besides, the digital revolution happened, which meant that analog photography, dependent on chemical reagents, began to fade. At the beginning of the 2010s Mykhailo Frantsuzov‘s photo archive was digitized by the Center of the City History and now his works (the digital copies) are being kept at the collection of this institute’s City Library. At that time the art-photographer started working with a digital camera and has been doing that to present day.